The Energy Sentry 9388A makes it possible for you to use the same amount of electricity at a much lower cost, and the user friendly compact design makes it ideal for homes of all sizes. As your partner in savings, we will help determine which load configuration will provide maximum savings at the greatest convenience. 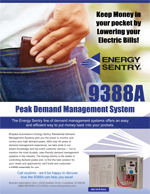 Lower your electric bills and keep money in your pocket with the 9388A. What is Demand Control and how does it work? 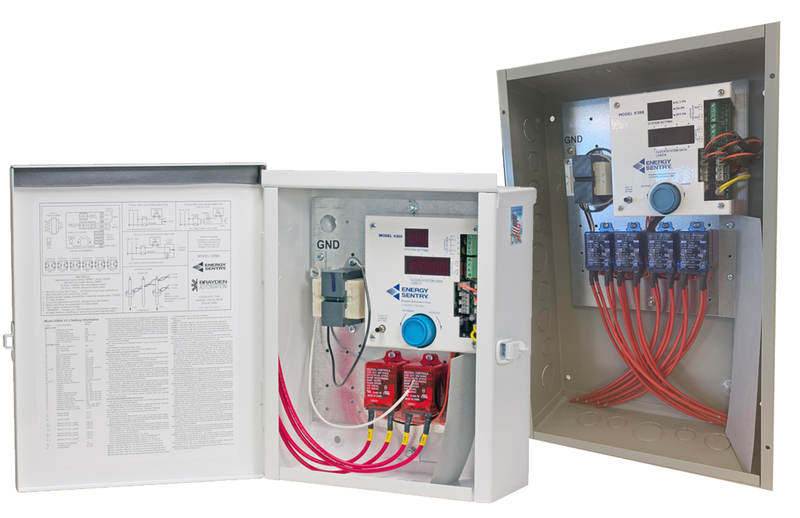 The Energy Sentry’s unrivaled components make it the most advanced and user-friendly design of any demand controller on the market. 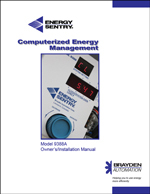 Click on the downloadable PDFs below for further information.